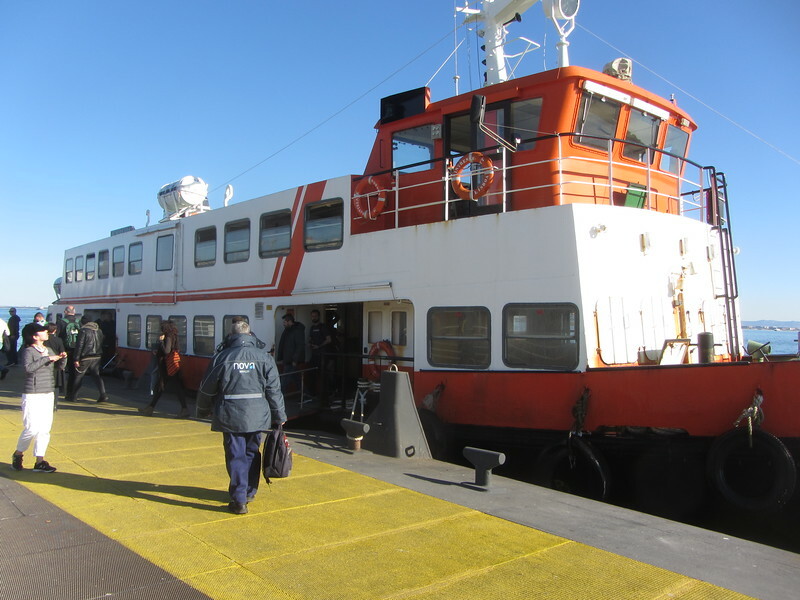 I took a train back to Lisbon then found a ferry boat that went back and forth across the river. It was not a tourist boat, just the quickest way for people to cross the river. So they did not put a priority on improving the view or picture taking.